I have used a Meinl kit mounted Tambourine of the same design for many years and have never had any problems with it. 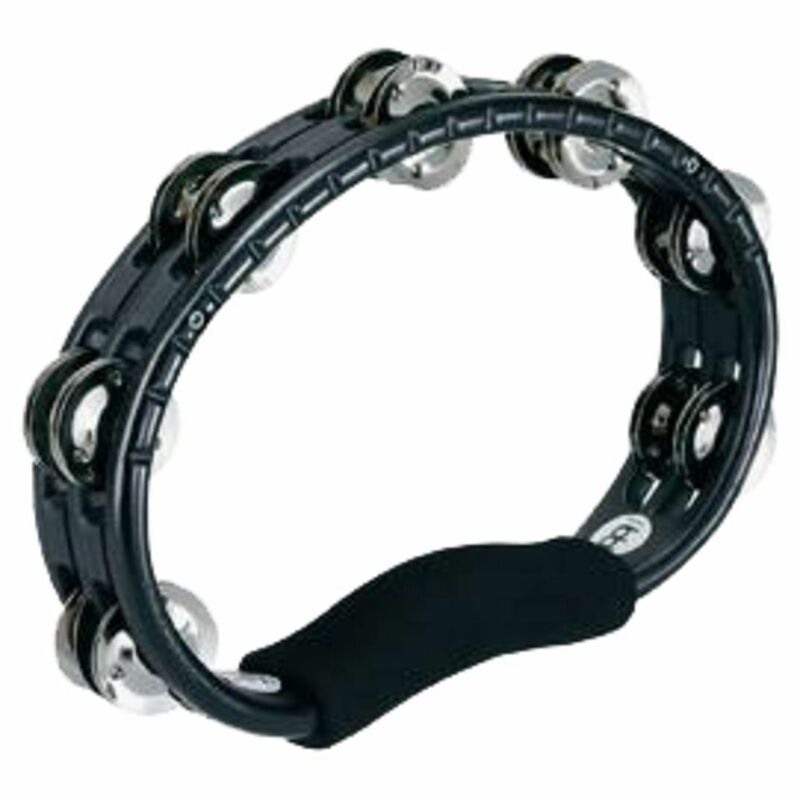 These tambourines are well made and sound great the nice touch of adding ridges help produce that rolling sound. Meinl produce some good percussion but sadly a bit over priced hence the 4 stars for price. the rubber grip is well balanced and saves those tired hands if you have to play it for any length of time.